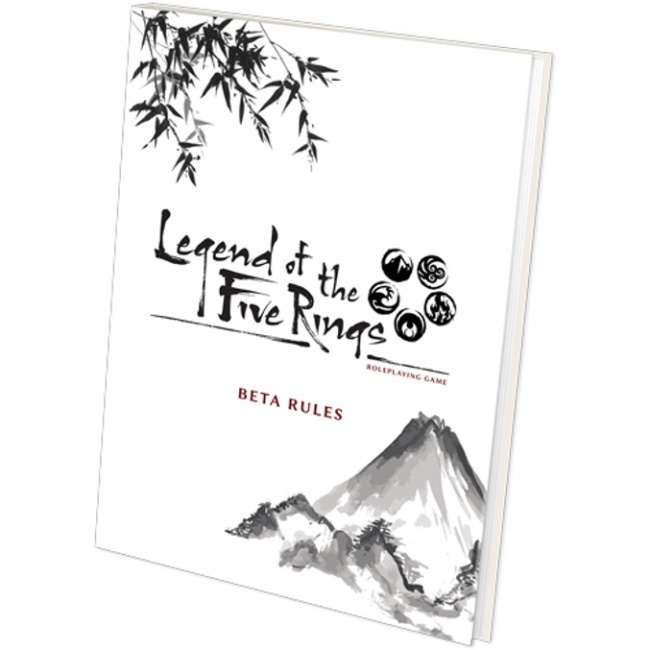 Fantasy Flight Games has announced a new edition of the Legend of the Five Rings Role Playing Game, with plans for an open beta test starting next week. 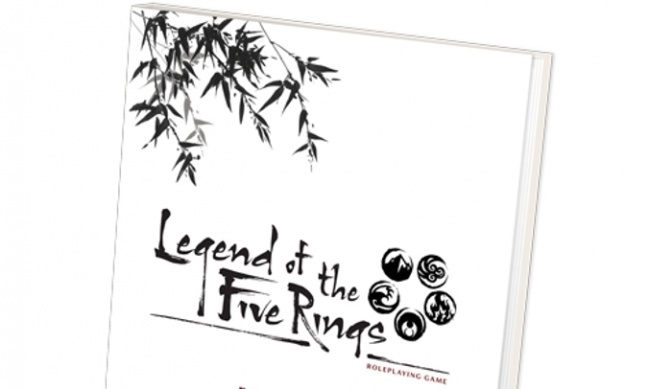 FFG bought the Legend of the Five Rings (L5R) property from Alderac Entertainment Group in 2015 (see “Fantasy Flight Games Acquires 'Legend of the Five Rings'”). The fictional setting of Rokugan was created by John Wick, Dave Seay, Dave Williams, and John Zinser, and first published by Alderac in 1995. The setting is a mixture of feudal Japanese history and influences of other East Asian cultures, blended with magic and mythology. Players take the role of samurai, who serve their lords as courtiers, warriors, monks, and priests. These samurai must choose between what society – and the Code of Bushido – demands, or what their heart desires. The free L5R Role Playing Game Open Beta will be available for download next week. 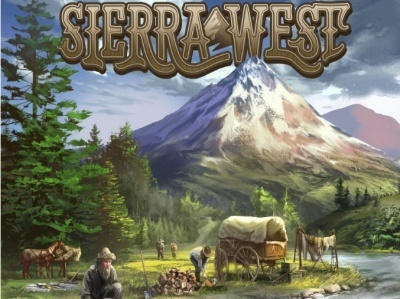 The beta will run for 12 weeks, allowing players time to submit feedback about the upcoming game. The download will not include all the mechanics of the final game, but should give players what they need to start running adventures in Rokugan. Release plans were not available at this time. FFG launched its Legend of the Five Rings Living Card Game at Gen Con (see “'Legend of the Five Rings' Reborn“) and plans a board game Battle for Rokugan for early 2018 (see “Strategy Board Game Set in World of 'L5R'”).